The MAAM-011163 is high gain, high linearity and low noise differential RF amplifier assembled in a SOIC-8EP plastic package. This amplifier provides 19 dB of flat gain with very low noise figure. The differential push-pull topology provides superior 2nd order intermodulation performance. 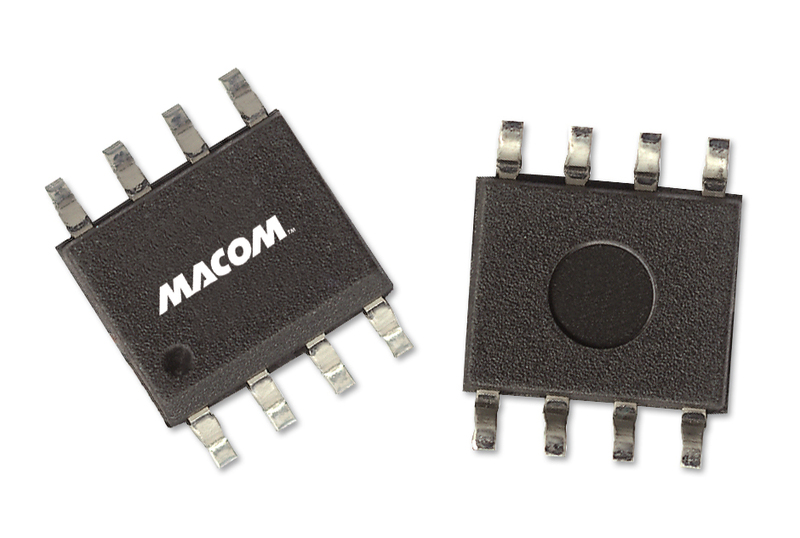 The MAAM-011163 provides high gain, low noise and low distortion making it ideally suited for 75 Ohm infrastructure applications. The MAAM-011163 is fabricated using GaAs pHEMT technology.